NASA has announced that it has teamed up with techno legend and DJ Jeff Mills and London radio station NTS for a six-part radio series, The Outer Limits, named after a science fiction TV series in the 1960s, that will focus on exploring intergalactic theories, parallel realities and the intricacies of time and space while showcasing host Jeff Mills' love of sci-fi-inspired electronic music. 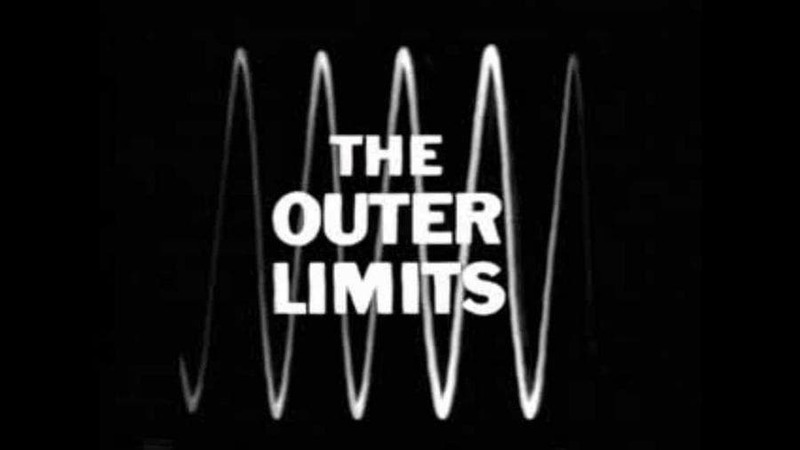 ‘The Outer Limits’, named after a science fiction TV series in the 1960s, is yet another opportunity for me to explore the unknown through music and fantastical storytelling,” said Mills on the program’s announcement. “The aim of this radio program is to deliver wild experiences, first and foremost. This is something that I believe each and every one of us needs more of. "These episodes will be told in an uncompromising manner, constructed in ways conventional radio dares not explore. You can listen to the first program here exploring the bizarre properties of black holes. Throughout the series, Jeff Mills similar to Neil deGrasse Tyson's Startalk, will be joined by world renowned experts and guest musicians.